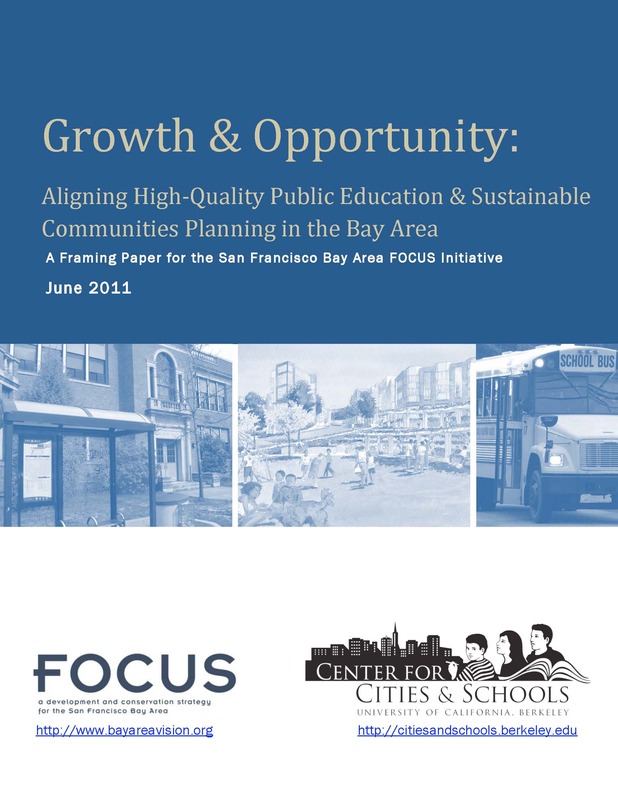 In this chapter, we describe efforts to connect efforts to improve public education to housing and transportation planning initiatives, particularly through collaborative city-school-regional partnerships. 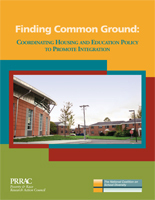 The chapter appears in the 2011 report, "Finding Common Ground: Coordinating Housing and Education Policy to Promote Integration.by the Poverty and Race Research Action Council (PRRAC) and the National Coalition on School Diversity (Philip Tegeler, Editor, pg 53-60). 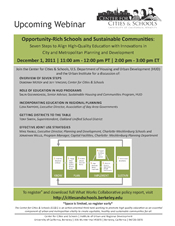 What are the educational impacts of non-school policies, such as housing, transportation, and other regional planning investments? What are the impacts of educational efforts on non-school issues, such as housing choice, sustainable transportation utilization, and community-building opportunities? How can the region’s policy and practice interventions and investments in housing and transportation be made to strategically support improving school quality? 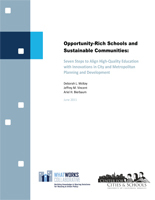 In 2010 the What Works Collaborative invited CC&S to examine the ways in which sustainable community planning could work with school leaders to foster positive educational outcomes. 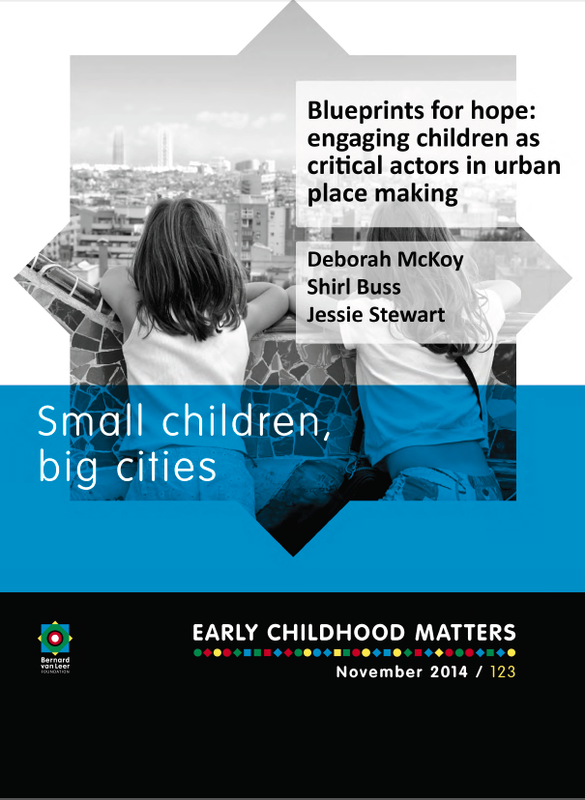 The report illustrates policies and strategies at all levels of government are increasingly associating educational outcomes with community planning and housing. Challenges remain for local officials and practitioners trying to align these policy areas, including persistent spatial inequity and rigid institutional silos. Through the research, we developed seven steps to link education and planning policy at the local level. 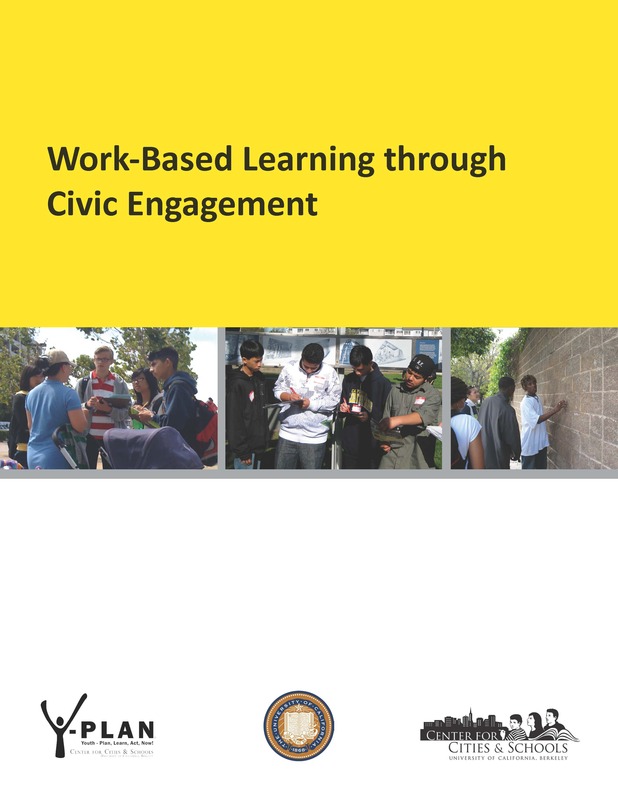 We draw from a national scan of model activities, interviews with key experts and agency staff members, and the authors' experience working with local governing bodies. The report identifies practical solutions that encompass assessing the current educational environment, engaging the community, strategic planning and implementation of investment, and institutionalizing successful innovations.